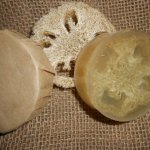 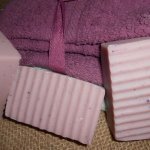 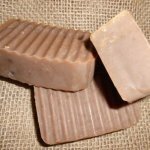 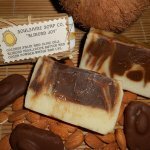 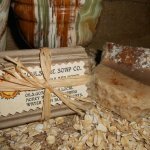 My soaps are handmade and cut by hand in small batches using the old fashioned cold process method. 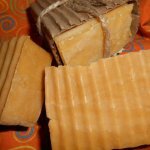 Each batch of soap is then cured for up to 8 weeks. 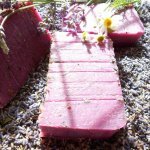 I chose this method because I believe it makes a mild and gentle soap. 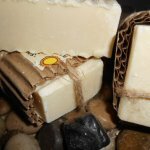 The bars last longer too! 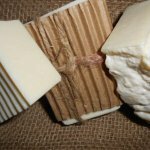 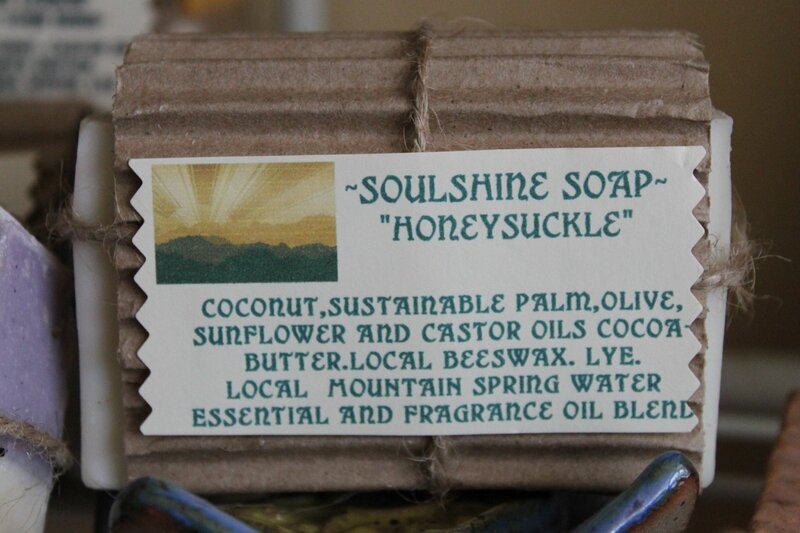 My soaps are free of parabens, petro chemicals, bulk fillers, preservatives and detergents. 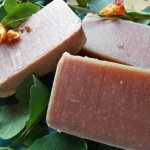 Why use chemicals when nature provides what we need. 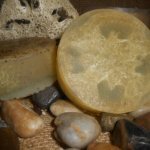 Because these soaps are handcrafted, you may notice that they vary slightly in size, shape and color.